So, back to the past. 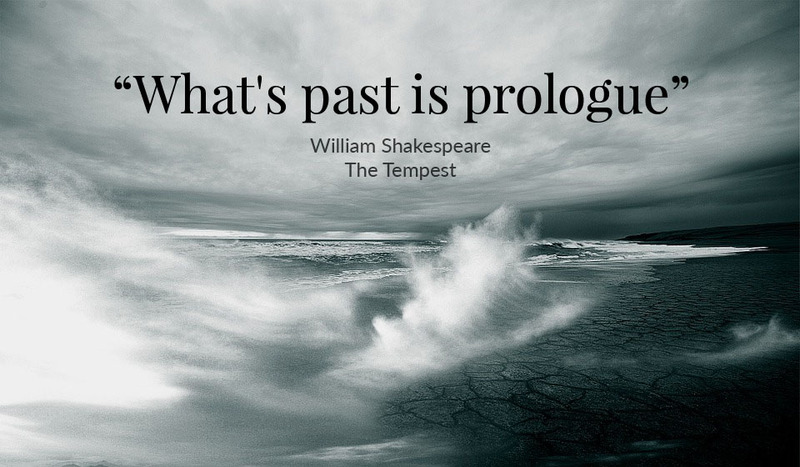 As Shakespeare put it: ‘the past is prologue‘; what that means for us is that we are constantly looking at the past to inform our future. We are pouring over the metrics from our past seasons. Say what you will about the ‘Big Brother’ nature of Google and Company, but much of that data helps us do business. We can pull out the obvious stuff, but how about analyzing the more puzzling pieces? And, if they are a puzzle, let’s figure it out. The top 10 states (and a big thank you to all of you) remains constant year after year, but how can get those ‘lowest 10’ to know more about us and start filling their gardens with our herbs? What is the common denominator among those states? Voila! We’ve teased this one out: size of the state and the zone. Small states and short growing seasons. We need to target them, and provide them with information on what herbs will do best in their climates (cold) and we need to extend our shipping season to get them plants during their window. 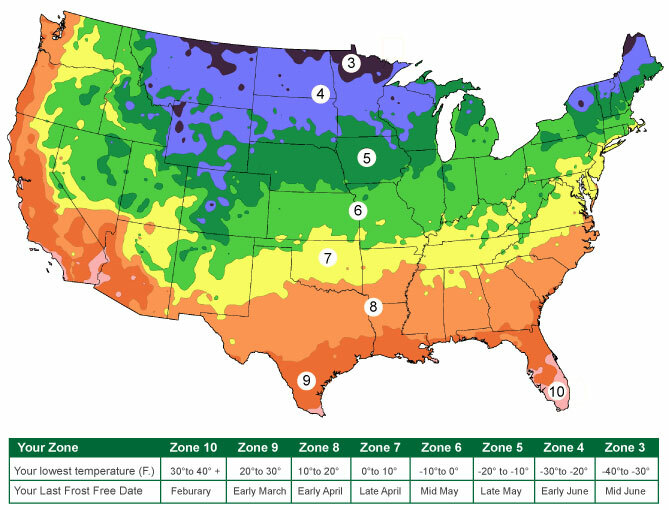 Shipping north is doable, shipping south is tricky in June. But, we can make this work and get these folks plants while they can still plant. We really value our customer’s feedback (yes, we even value the ‘bad comments’ as they are an opportunity to learn) and at the end of this season our Customer Support Team spent a great deal of time reviewing the ‘issues’ that came up this spring. They have come up with a list of the ‘Top 8 Most Common Mistakes‘ that lead to issues experienced by our customers. This wasn’t meant to be a negative ‘hand slap’ but we figured that if they were happening across the board, then why not share and help future customers avoid them? These issues also informed our practices; if we saw a pattern of comments (and we did – cilantro too wet upon arrival) that information was used to create a policy on the packing line. Ditto for the growers – our customer feedback (hence, ‘The Exchange’) is a vital part of our success. We listen! However, in all honesty, we are beginning to question those VERY FEW who want to beat us to death with the Social Media tools at hand. Ouch. We figure you have got to be pretty angry and frustrated to take to the ‘air waves’ with such passion when we’ve got really good protocol in place for handling issues. We think of ourselves as honest and reasonable, but to read some of those reviews, you’d better ‘run for the hills‘ before buying from us. We did a deep dive into each of these, and in every case we feel certain that we tried to address/explain/remedy whatever issues had them so riled. With over 100K folks in our database, we’ve accepted that a few may never be satisfied. So, back to the past. 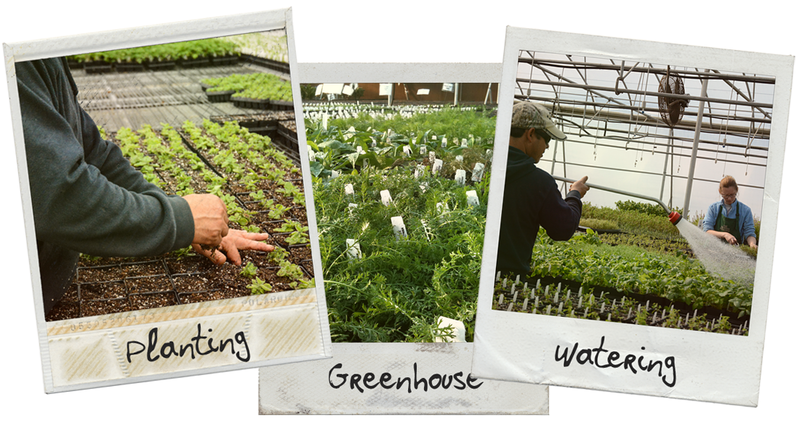 It’s been a great spring and we’ve welcomed a record number of new gardeners to our humble establishment. And, welcomed SO MANY back! Yes, those metrics allow us to see the customer that has been with us since the beginning, and buys multiple times each year. Thank you all! 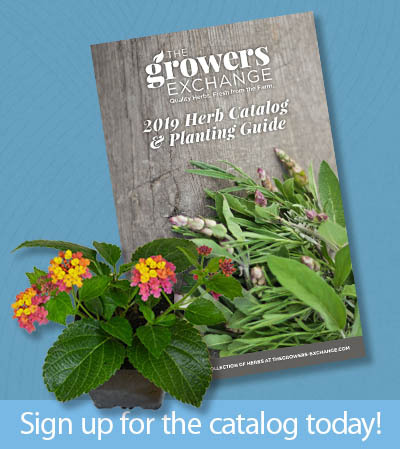 The Growers Exchange is constantly growing, literally and figuratively. But, as we move forward, we are always honoring and learning from our past. We really pride ourselves on keeping one foot in the future, but the other firmly ‘planted‘ in the past! I think you do a great job, not only on the gorgeous plants when they arrive, but your shipping method is the best I have EVER seen. I love the sometimes hard to find herbs. I’m always looking for something different to add to my garden. That was a very passionate letter, looking back on the past. I’m a new customer, still making my list. But I want to thank you in advance as it has been my life experience that some people are easy-going. I can’t wait to begin my gardening experience with you my new friends. I love your beautiful plants when they arrive. Your select is wonderful. I am always looking for something different to add to the garden. Your letter was great! It is so refreshing to hear such honest, simple business practices being applied in this crazy out of control world. Thank you for your contribution to keeping the insanity at bay. Keep up the great work! As a business owner and your customer I feel your pain about social media and a few knuckleheads. Enough said – there is a very small number of people you cannot satisfy. Best to “fire” them and keep improving. 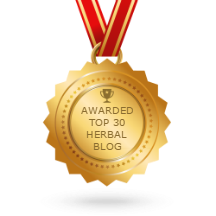 I have given your company info to friends who want to dabble, learn and use more herbs. You products arrive healthy and are thriving. Wishing you continued success. I am not sure where to start, but I am in search of someone who grows lots of basil and other herbs that my bunnies might love, also who is not nearing winter like I am. Please someone point me in the right direction.